This weekend was tons of fun. My husband’s birthday is coming up so the two of us took some time to celebrate his upcoming birthday together. Friday night we went on a long walk to run some errands and then realized we were super close to the ice sculptures that are out for Winterlude and decided to take a second and go check it out. After checking out all of the ice sculptures we ran the rest of our errands and headed home. The weather was fantastic, the roads a little sloppy but mostly it was perfect for a nice long evening walk. Once we headed home I did my usual putting around the internet (Facebook, Pinterest, Instagram..etc.) and I came across a gem. This picture (below) was taken our first day in Costa Rica. The four of us not only had no idea who each other where we definitely didn’t know who the police officers were and taking a group picture was a little awkward. It was so funny that our driver was so encouraging about taking our photo together, I am sure the four of us were all thinking the same thing but at the end of training we were all happy to have an extra picture of everyone together. These last few weeks of winter are really dragging on me, I am almost about ready to give my right arm to go back to Costa Rica, I could learn how to do yoga without it. It is funny the things you start missing, recently I have been missing getting up at 5am every day and making my bed. There was something so simple and meditative about making my bed, tucking in my sheets and getting ready for the day. But enough about the warmer times, for now it is still winter here in Ottawa, hopefully it will break soon. Saturday I got the added treat of not having to set an alarm clock because I wasn’t training a client in the morning. So I got to have a nice slow morning, make some tea, read my yoga magazines and just mellow out before running some errands for myself, you know once all the stores opened. Even without an alarm clock it is pretty rare for me to sleep past 8am so I always waiting for the stores to open, heck half the time I am waiting for my gym to open. After running my errands it was back home to start getting ready for my afternoon Rock N’ Roll yoga class. This Saturday was a bit of a treat because my husband decided to join and come to class with me. I had a nice turn out and I began letting my students know that come March 1st I will be moving to a new studio. 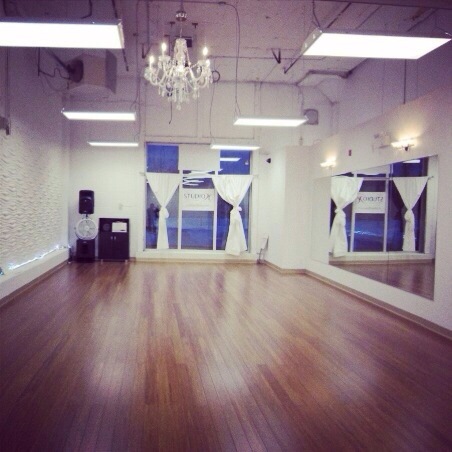 I recently found a beautiful new dance studio in Ottawa that rents out its rooms for things like yoga, various other fitness classes (boot camp, martial arts, etc.). Seeing how I had already been to see several of these rental spaces in Ottawa I didn’t have super high hopes, but when I walked into this studio I had to pick my jaw up off the floor. It was so beautiful and peaceful inside I was ready to sign on any doted line then and there. Now that I have found a new home for Rock N’ Roll yoga I couldn’t be more excited to teach my first class March 1st. Besides the space being beautiful, clean, the owner/manager being amazing, I am also excited to be able to offer my yoga students hassle free parking in the form of a parking lot! All in all the weekend was great and definitely too short. Some of my Ontario readers have the day off for Family day so I hope you have an amazing day with your family or friends or solo if that is how you are choosing to use your day. Happy Family day Monday folks. 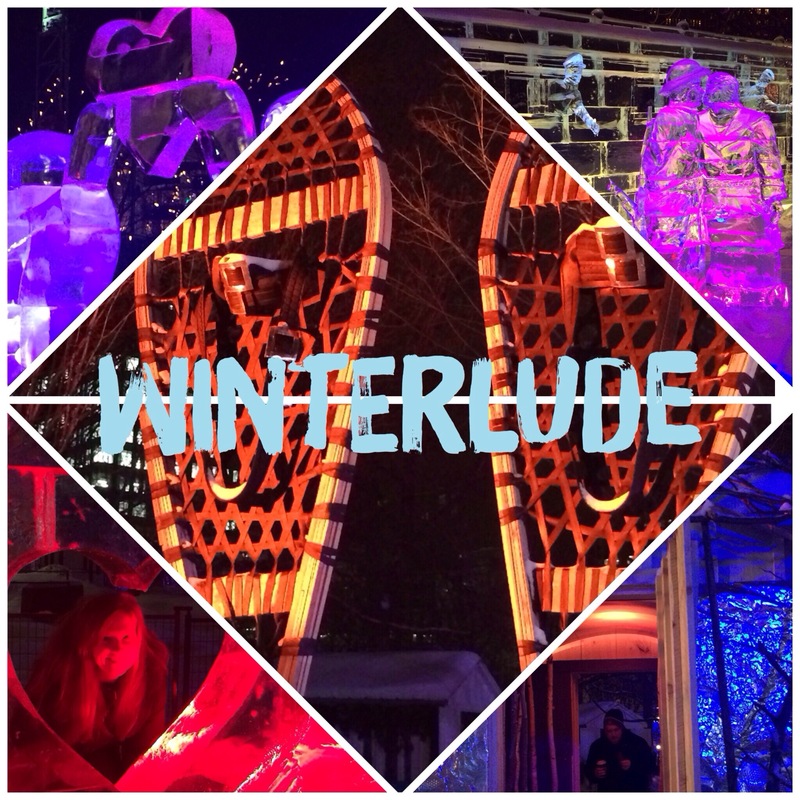 This entry was posted in General and tagged festival, Ottawa, round up, things to do, weekend, winterlude by healingginger. Bookmark the permalink.